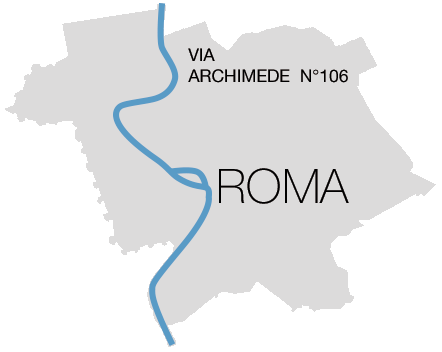 Archimede Home offers bedrooms furnished in a modern and elegant style, in keeping with the exclusivity of the elegant Parioli neighborhood of Embassies and Consulates area, and is situated in an ideal position to visit Rome: a few steps from Euclide station and with only one stop will take you in the center of the Eternal city. 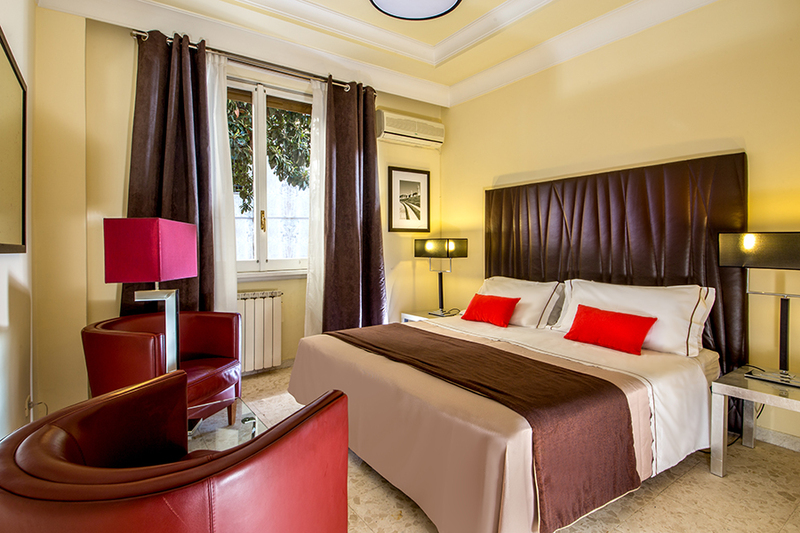 The apartment is an oasis of comfort of a large hotel with the comfort of home. All rooms are equipped with the essential amenities for a relaxing stay such as trouser press, air conditioning and Wi-fi. The amplitude of the environments, the warm colour and careful arrangement of contemporary furniture, ensure a pleasant stay. The central room has a small balcony ideal for breakfast or just to smoke a pleasant cigarette.